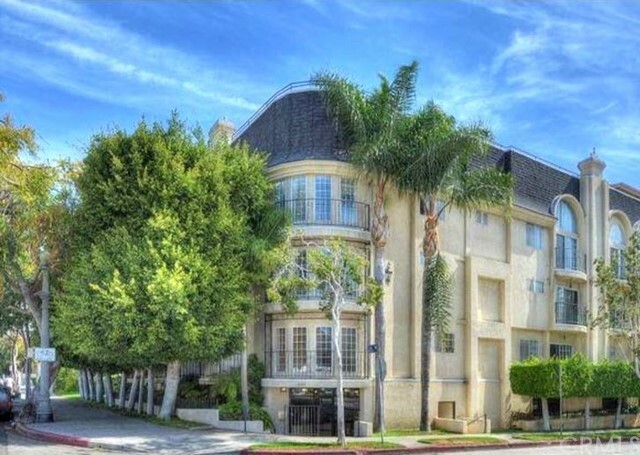 Light and bright, impeccably clean & spacious Santa Monica townhome with controlled access and gorgeous, new hardwood floors. This home is spotless and move-in ready! The HOA has just completed a stunning contemporary remodel of all common areas, including the building facade, balconies & walkways. The building has never looked better! 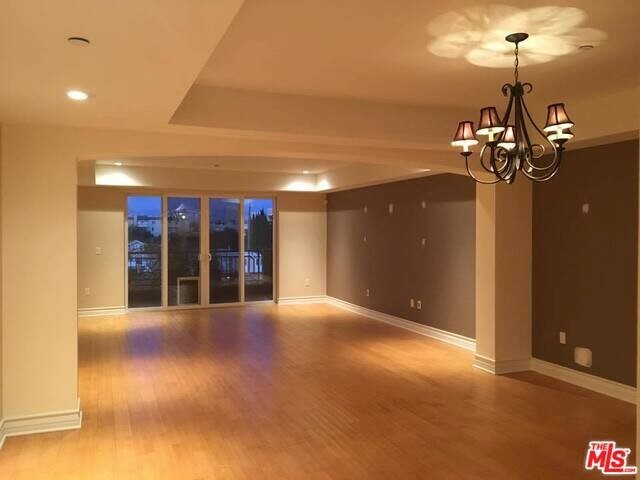 Upstairs find dual master bedrooms; both with en suite bathrooms, large vanity areas, double walk-in closets and vaulted ceilings! On the ground floor, an eat-in kitchen w/breakfast room lead to your private back yard with patio and mature trees. The living room features a gas log fireplace with a mantle made from a piece of the old Santa Monica Pier! There is also a guest bathroom off the living room. One level down is a large bonus room with hidden washer dryer. This space could serve as quiet office, studio, or storage area and provides direct access to secure parking garage & 2 dedicated SIDE BY SIDE parking spaces. Tons of storage throughout! 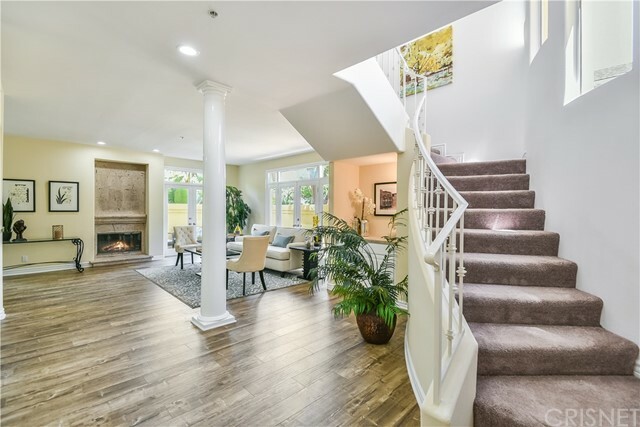 Based on information from California Regional Multiple Listing Service, Inc. as of 4/22/2019 10:52:04 PM PDT and /or other sources. All data, including all measurements and calculations of area, is obtained from various sources and has not been, and will not be, verified by broker or MLS. All information should be independently reviewed and verified for accuracy. Properties may or may not be listed by the office/agent presenting the information.